four sweet kids..two with diabetes: Foundation! So..I was wrong about the foundation last Friday. But..it has been poured now! Hooray! Front of house. And our lovely sewage pipe. Now I think it'll just sit for a while. We hope to see lumber show up soon..and maybe some framing take place shortly? Other things in our world exist!! 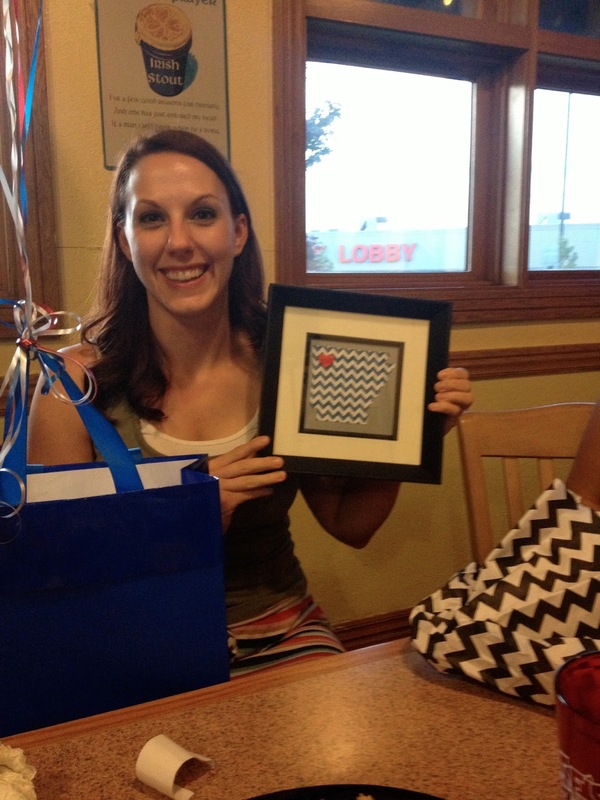 Last week, we had a Last Dinner with Ashley, a fellow mom of a child with Type I Diabetes. We will really miss her! 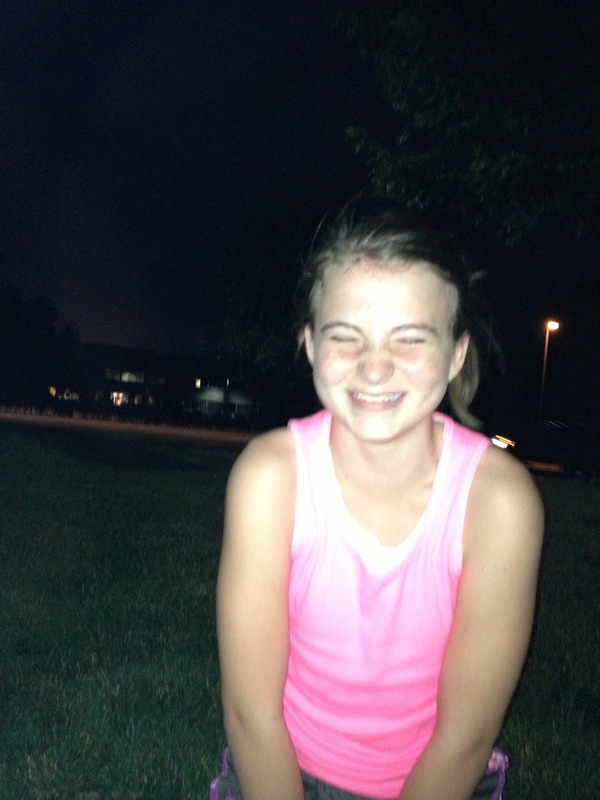 She's originally from Kansas, and she and her family are moving back there now. 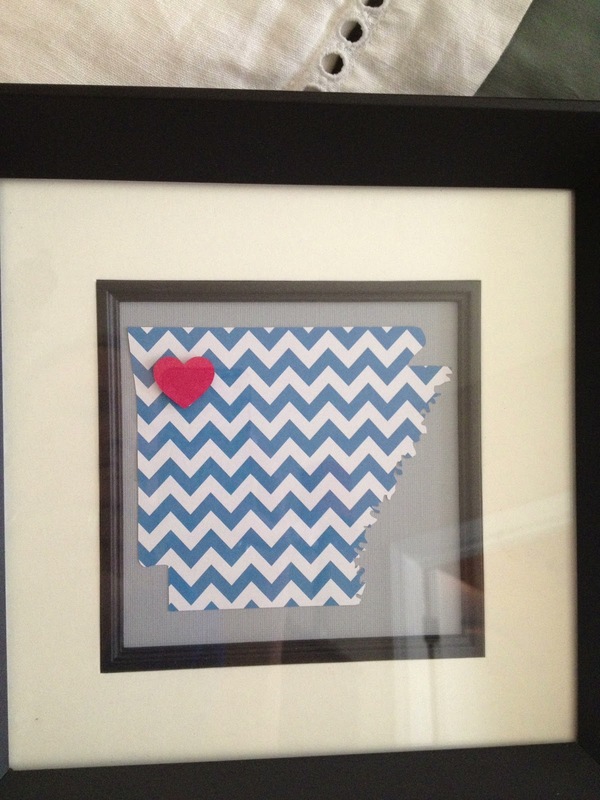 We tried to think of something cute to give her, and we decided on a little Arkansas with a heart over our area. 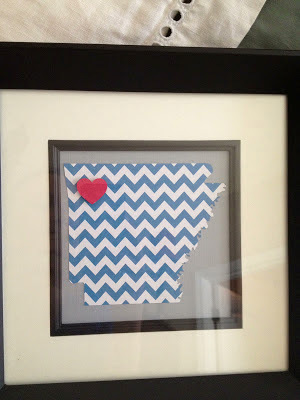 : ) I got an Arkansas shape off the Silhouette website, and a heart, and just cut and pasted them into a frame we picked up at Hobby Lobby. Leigh totally picked the colors! We *love* Arkansas...just a little bit!! We stood around and talked for so long afterward..and it was hard to just say goodbye...so we went to the movies! There was a sneak peek at 10pm for The Heat, so we all decided to go. It was hilarious! Some harsh language was the biggest surprise, but I will tell you I laughed harder than I have in at least a couple years. 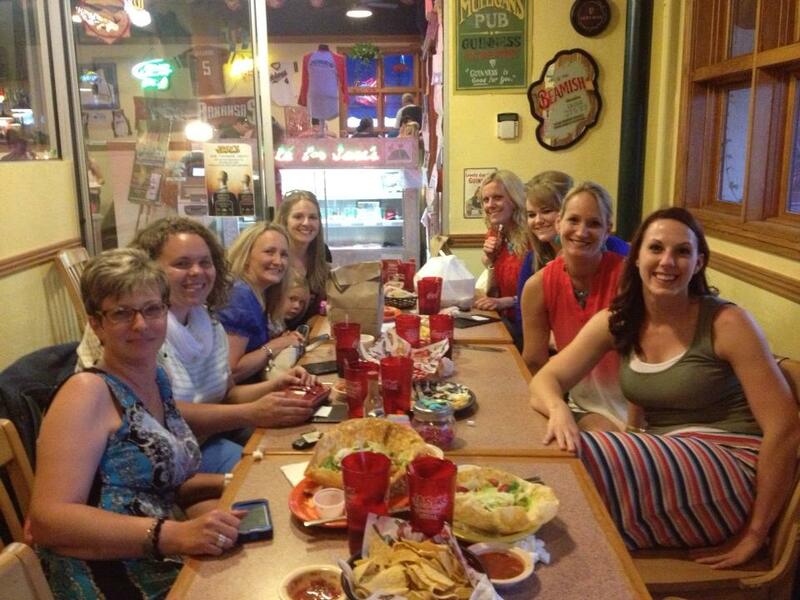 It was somehow easier to say bye and run off at 12:30 in the morning when we were all tired and laughed out! ..We've totally been getting used to the house here, and we've met a couple neighbors. We scared a bunch off two nights ago when we blasted the street with noisy stuff. It was THE most fun watching the kids work together to light their 'works, and not get hurt. No arguing..it was good stuff. They were really concentrating. Plus they had me screaming to "Get Back!" And here they are, "staying back"! After they lit this little tank that drove around and shot out of its cannon, they kept putting black jacks into it to continue to blow it up. Great teamwork and entertainment. 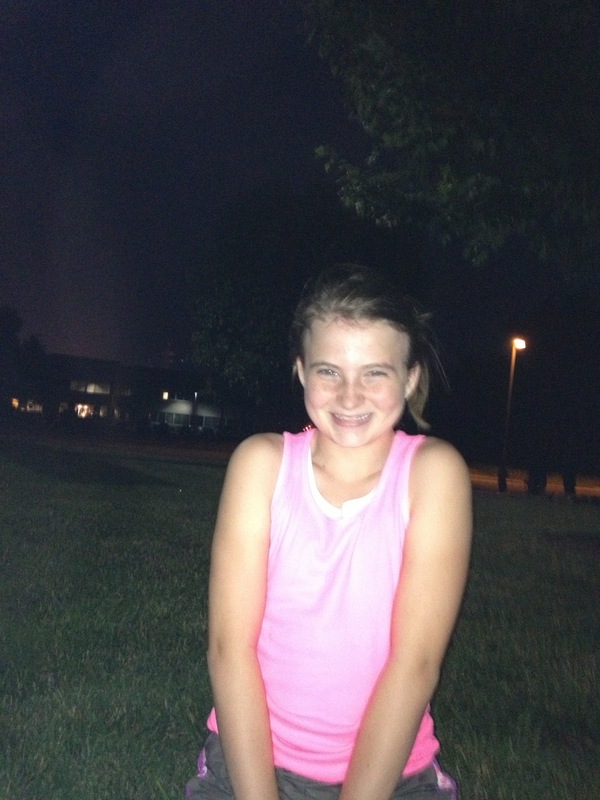 She had so much fun! She actually cuddled up to me, cold. The temperatures have really dropped this week (hooray! ), and it was a little chilly. Ethan was in my lap too! Hope you have a cool, bright fourth of July (bring a blanket..and bug spray!). And in my words..Be safe, and "Get Back!!" Hugs, Ya'll!